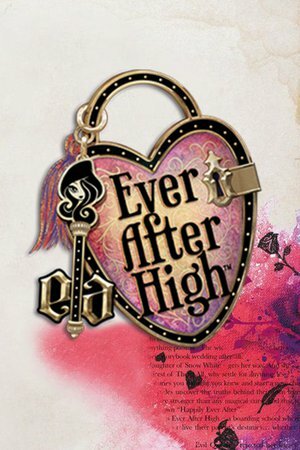 Welcome to Ever After High, the legendary boarding school where the teenage sons and daughters of famous fairytales learn to relive their parents' classic stories. But you can never judge a book by its cover. While the school Royals embrace their pre-written Happily Ever Afters, some of the other students want to rewrite their destinies. Will these Rebels flip the script?